"Topseed S2312,920kV 2-4S-CCW brushless motor" - Actuna Sp. z o.o. 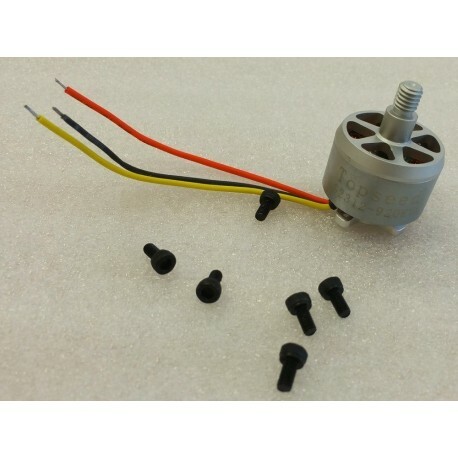 > Sale>"Topseed S2312,920kV 2-4S-CCW brushless motor"
"Topseed S2312,920kV 2-4S-CCW brushless motor"
CW version - counterclockwise direction!